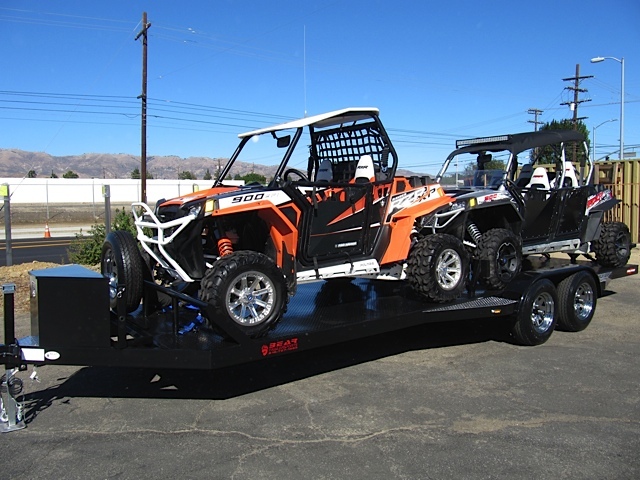 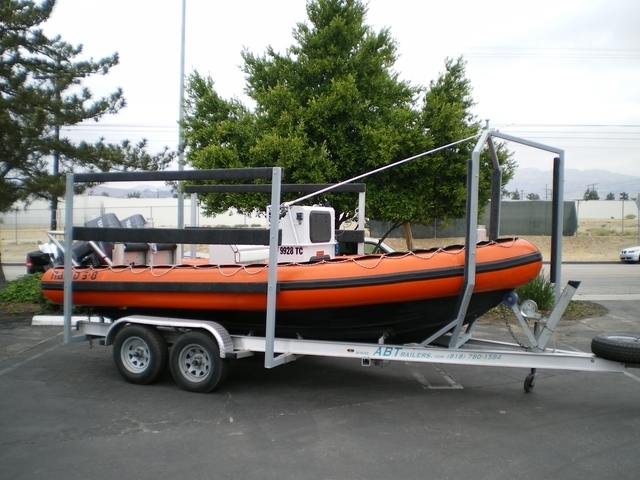 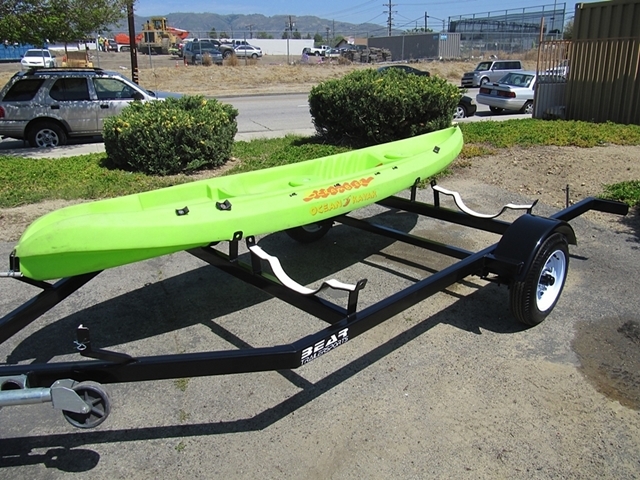 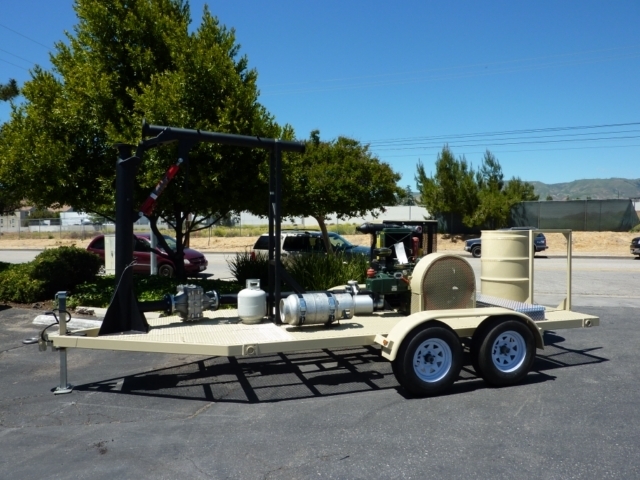 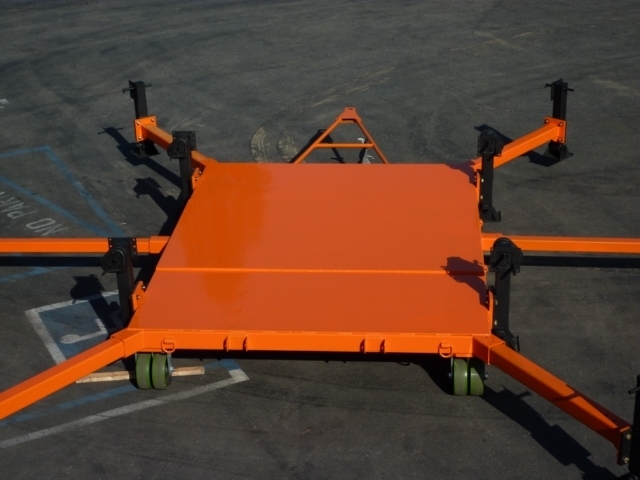 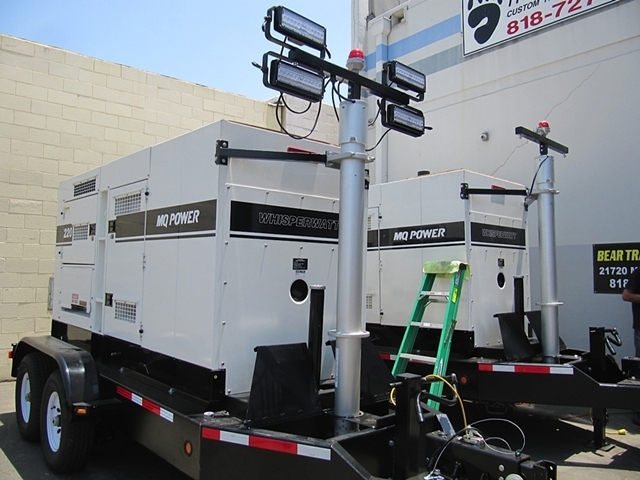 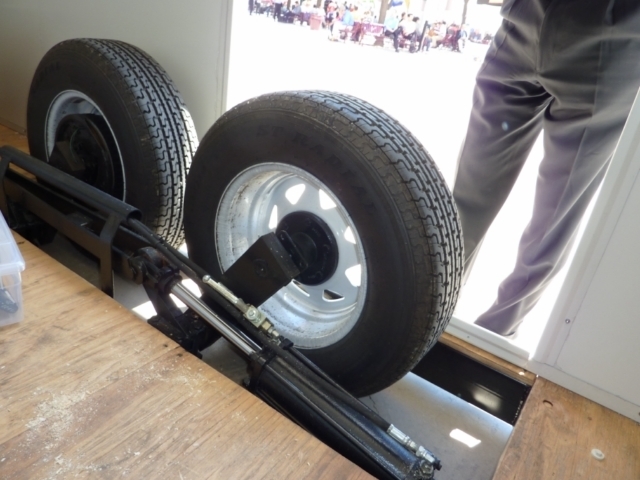 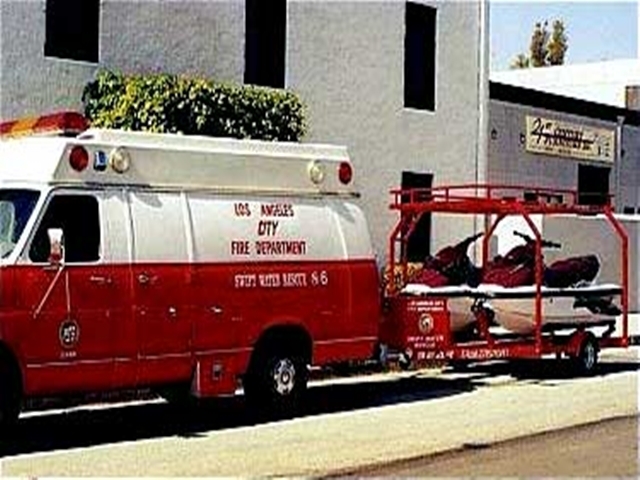 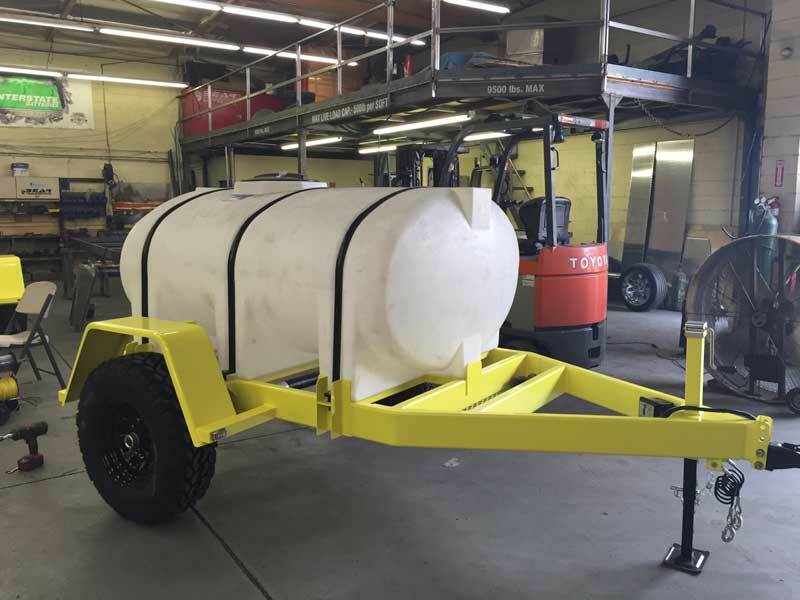 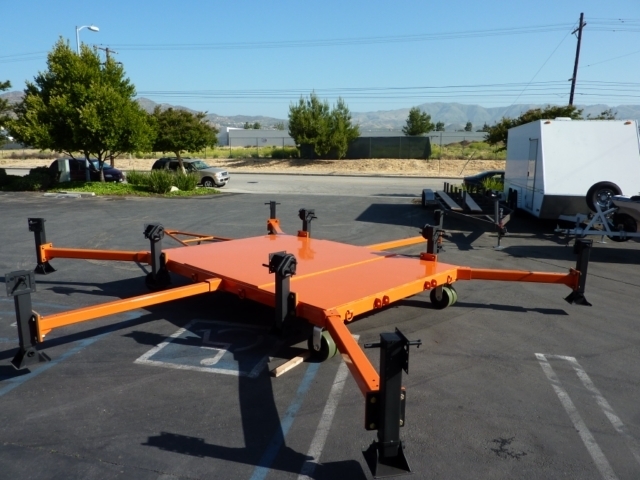 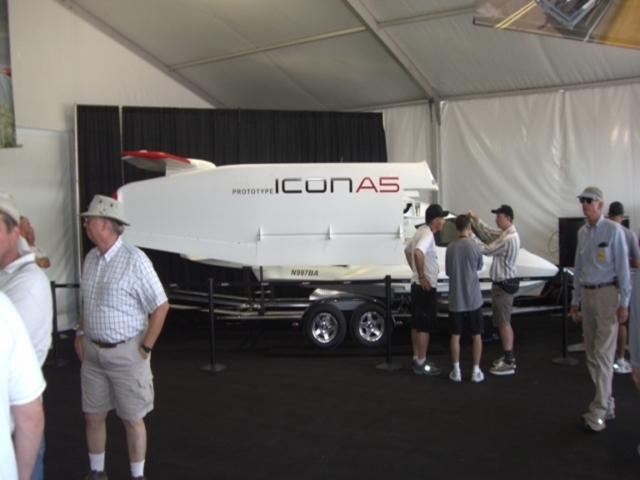 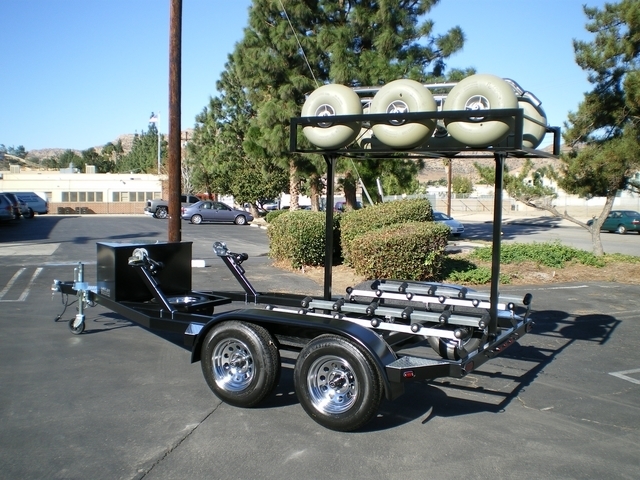 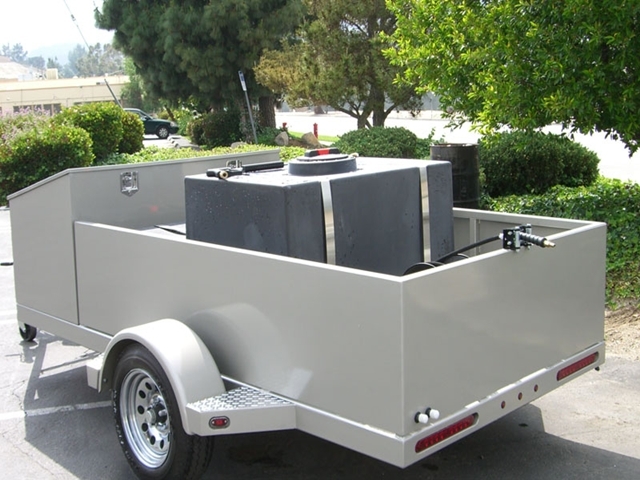 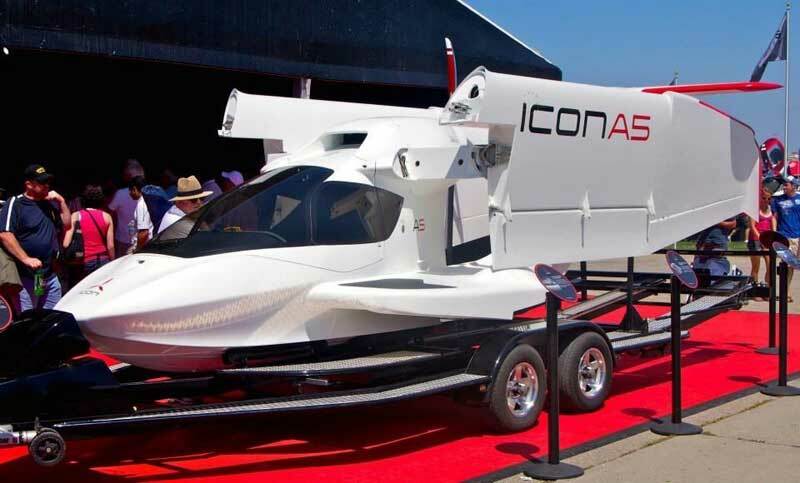 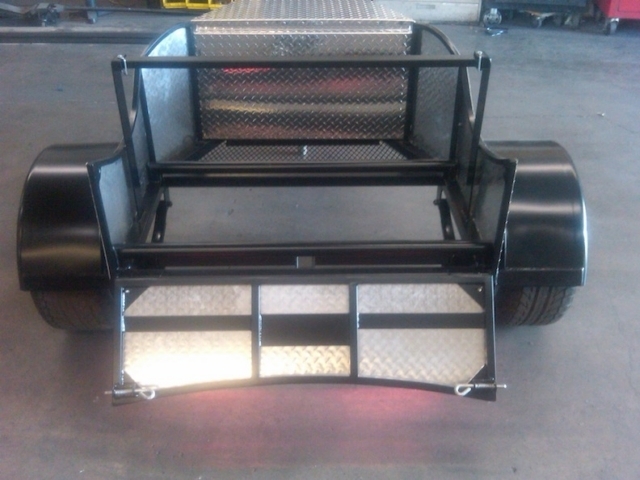 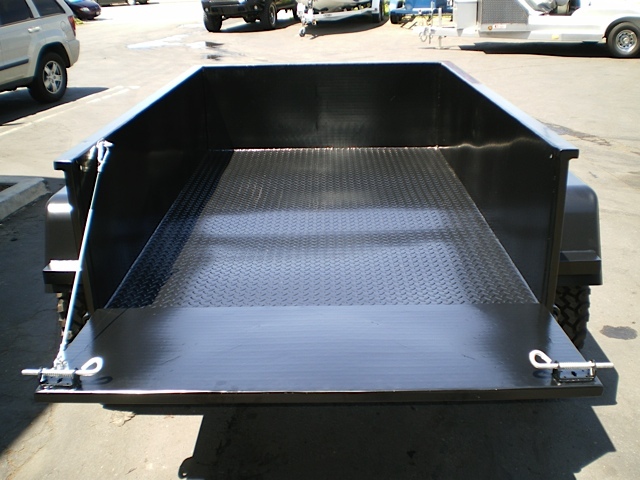 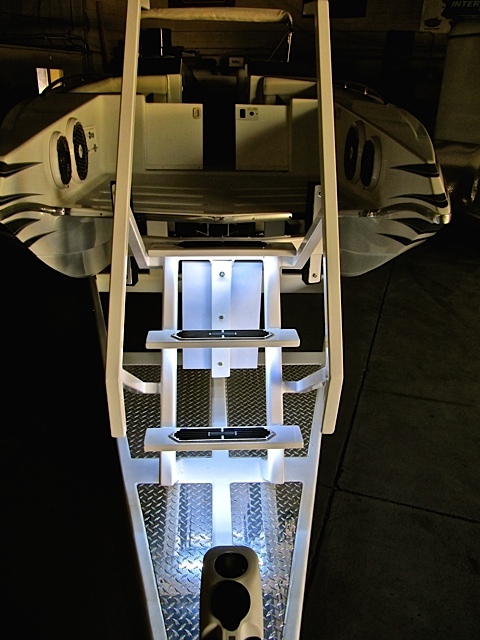 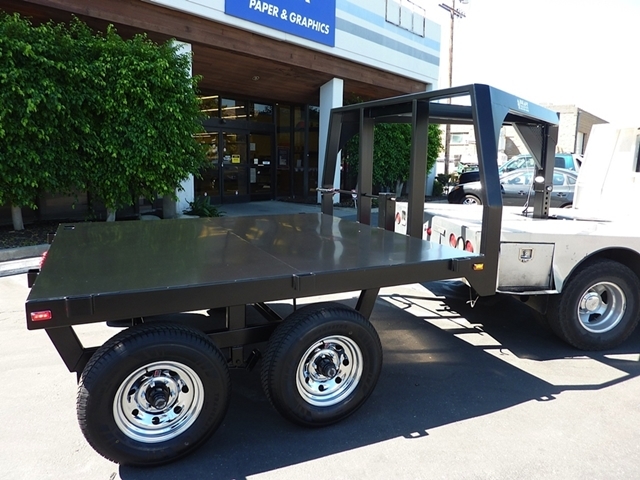 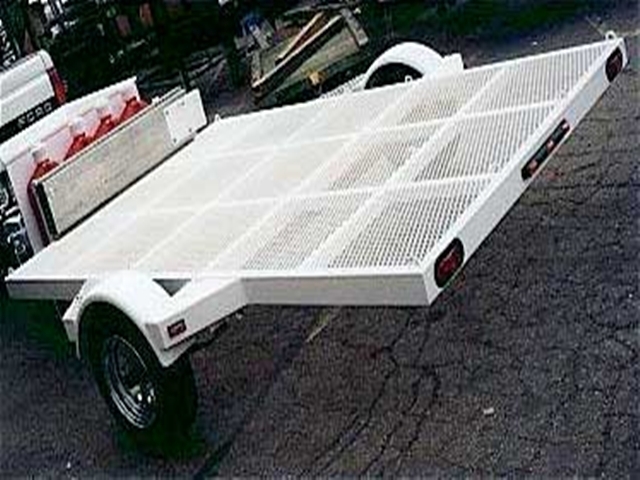 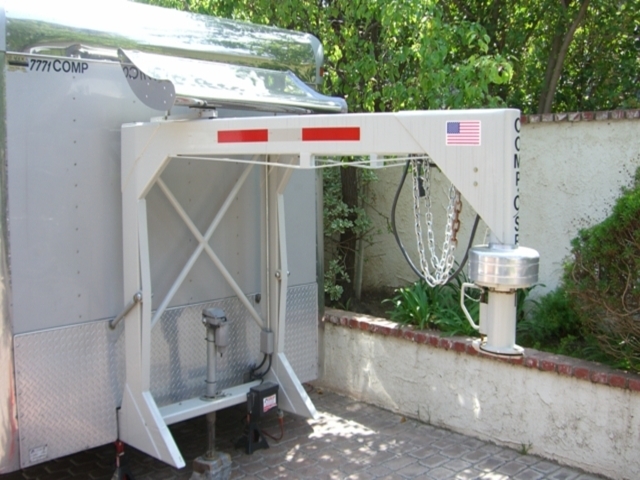 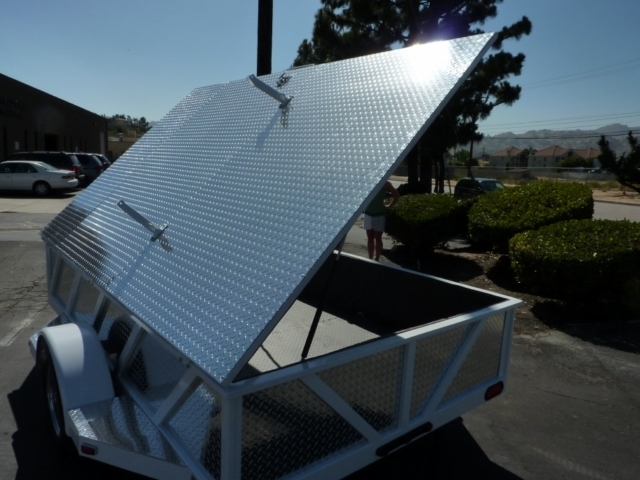 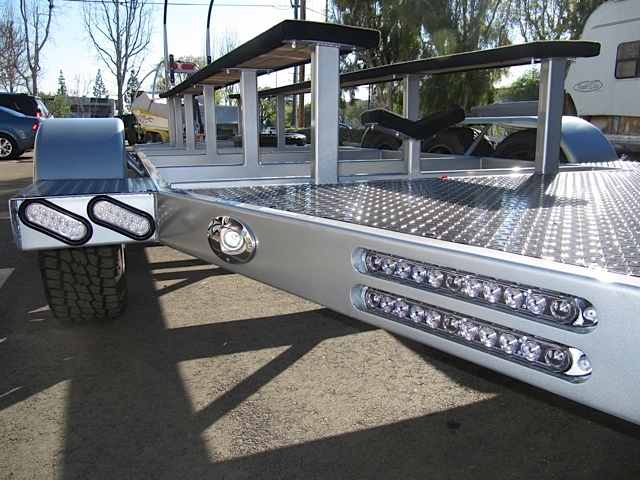 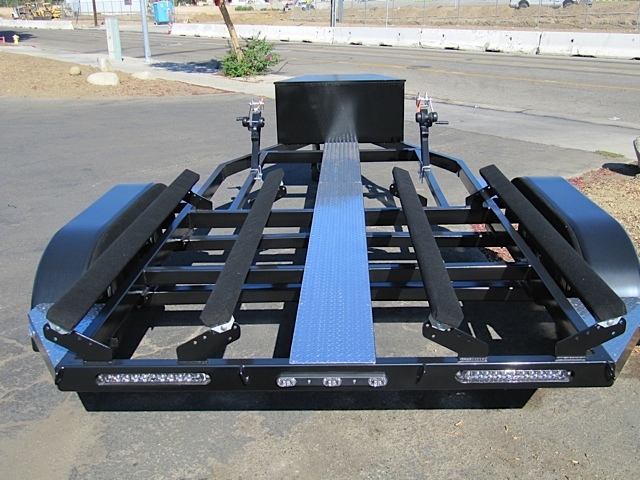 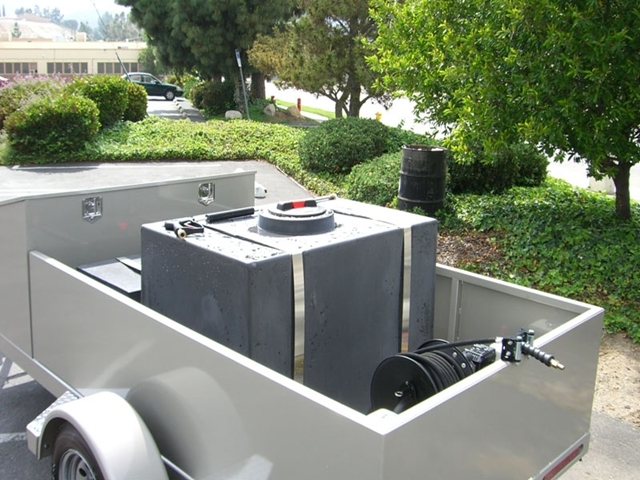 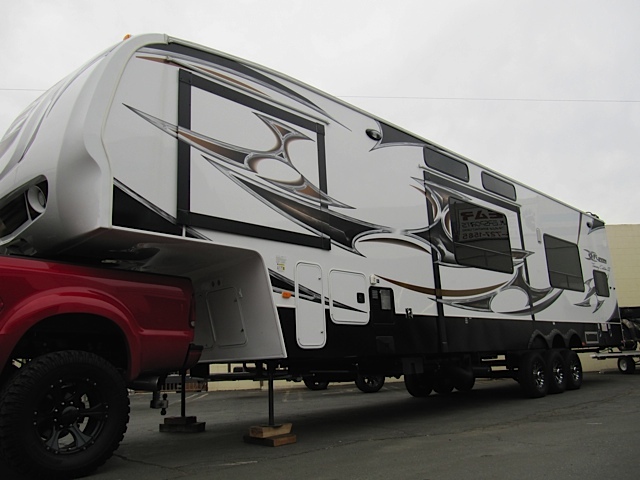 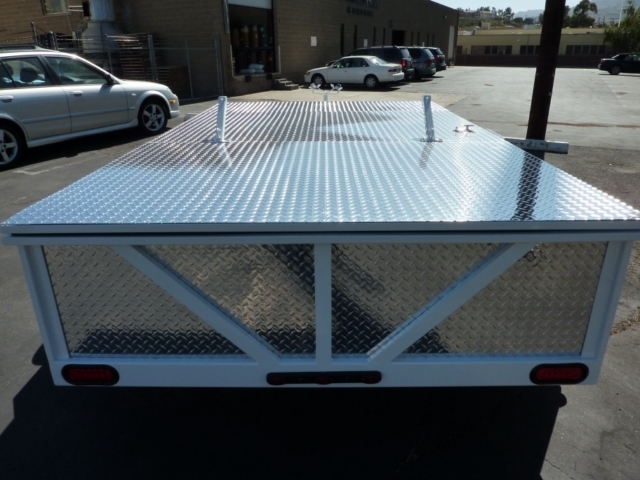 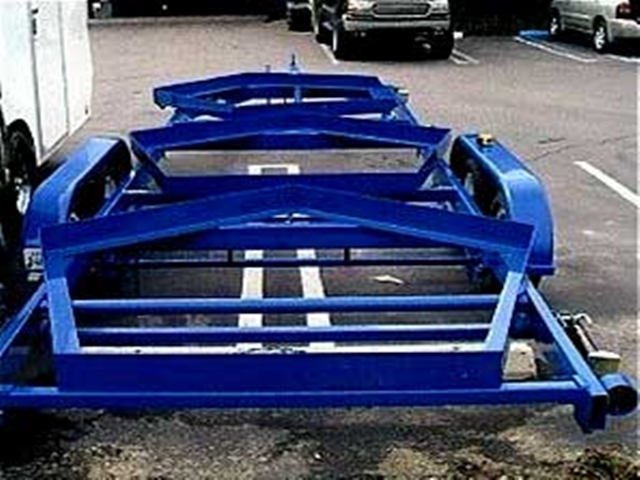 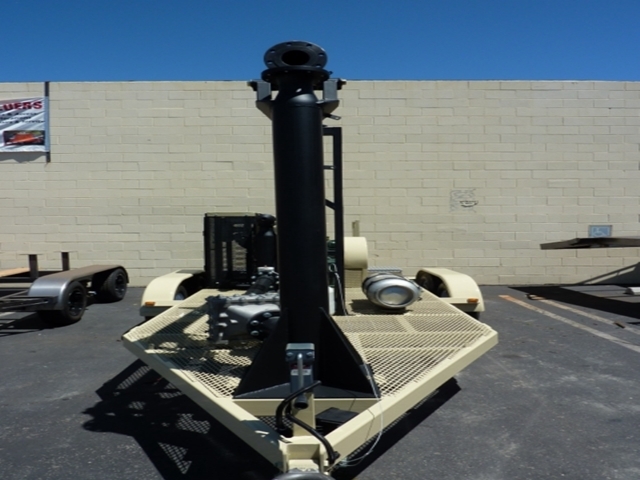 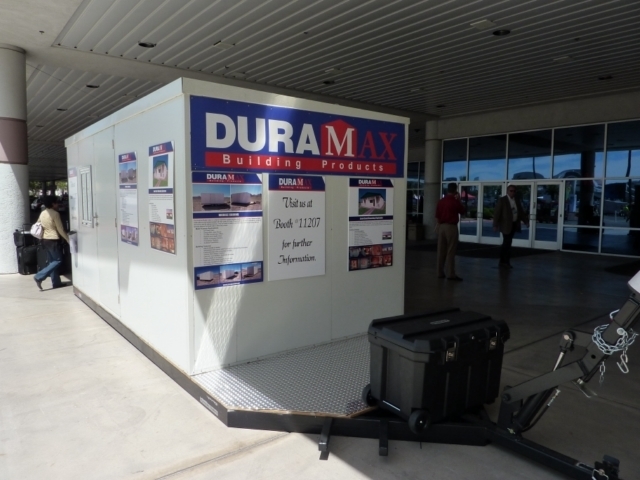 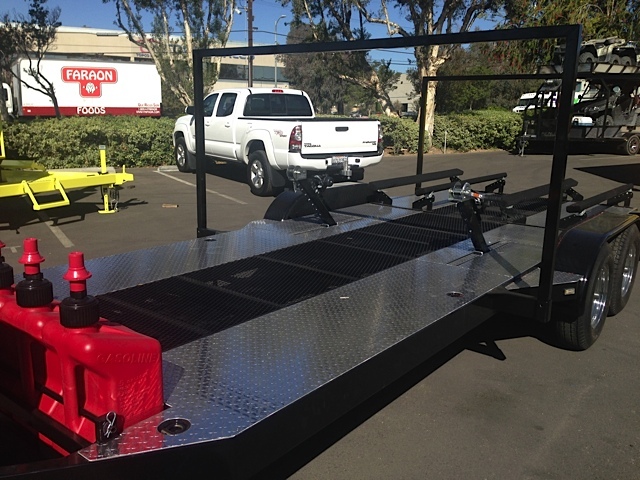 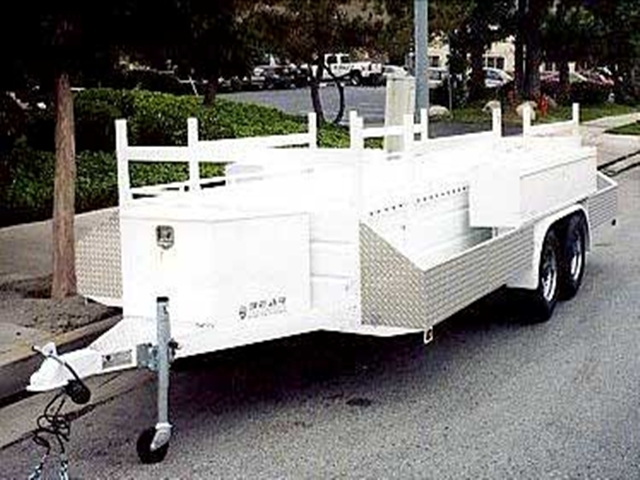 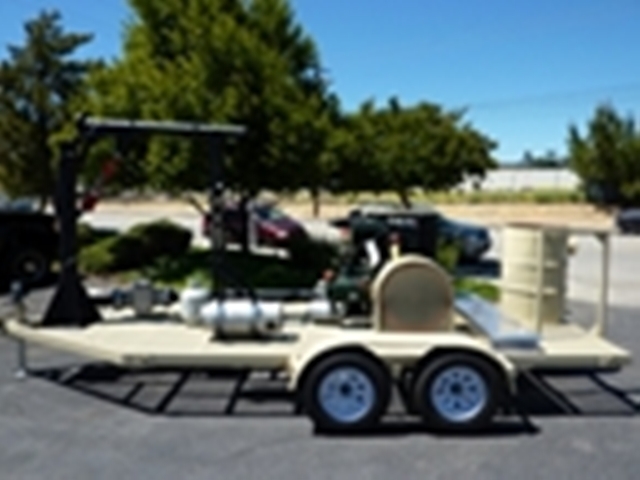 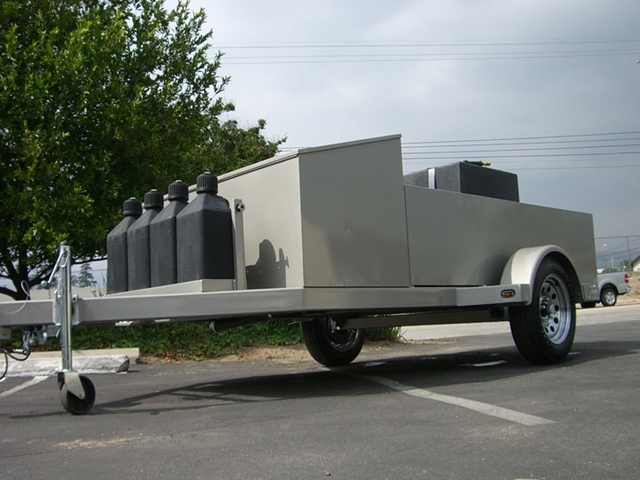 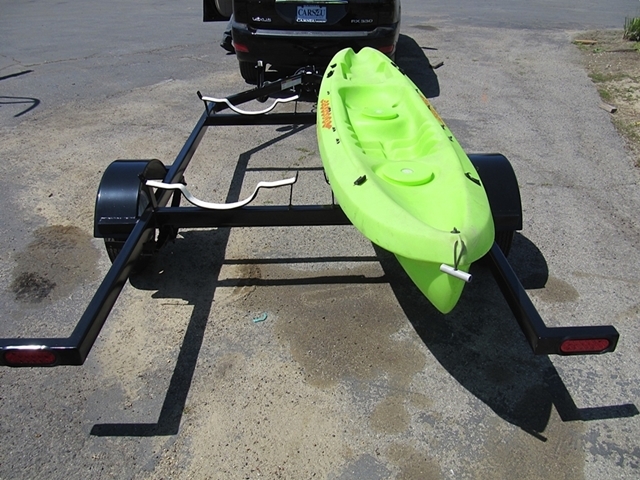 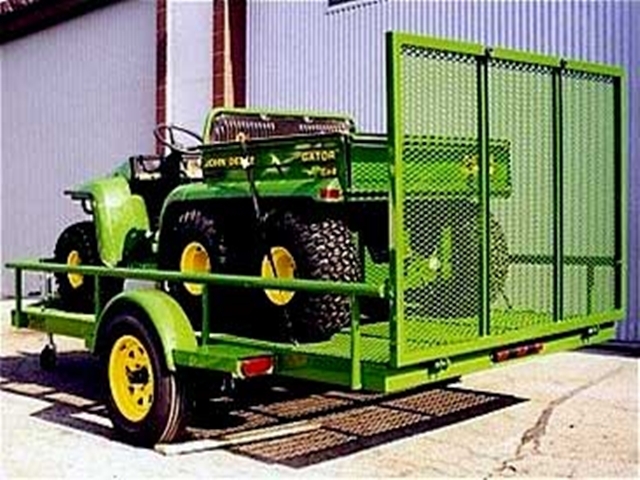 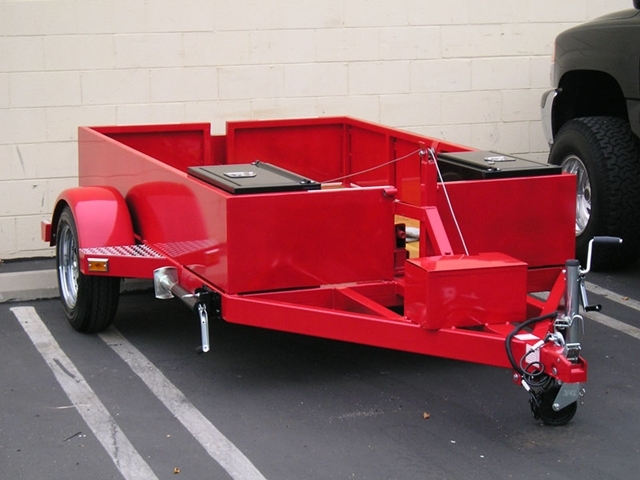 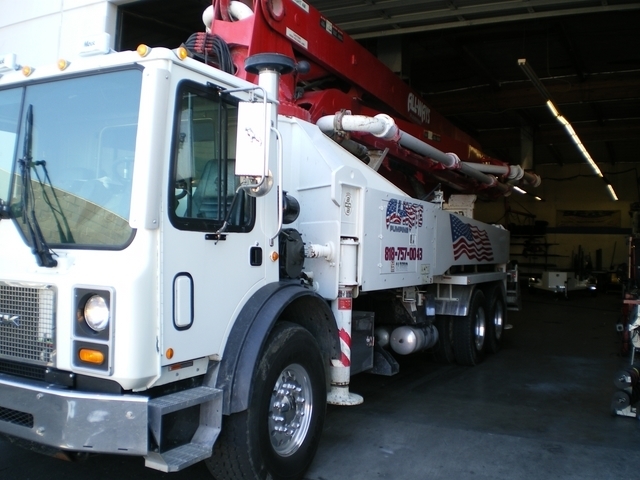 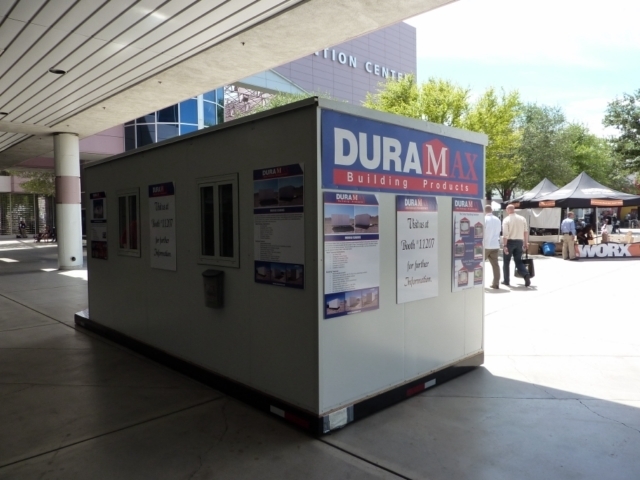 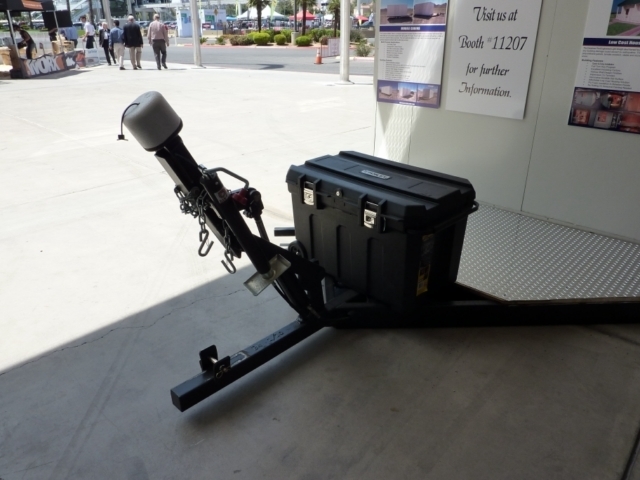 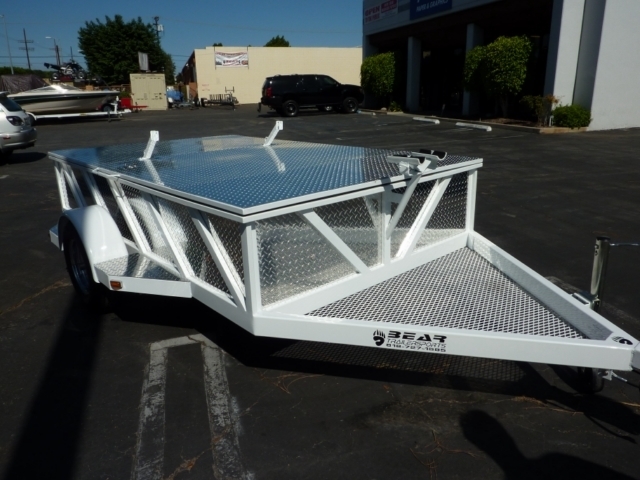 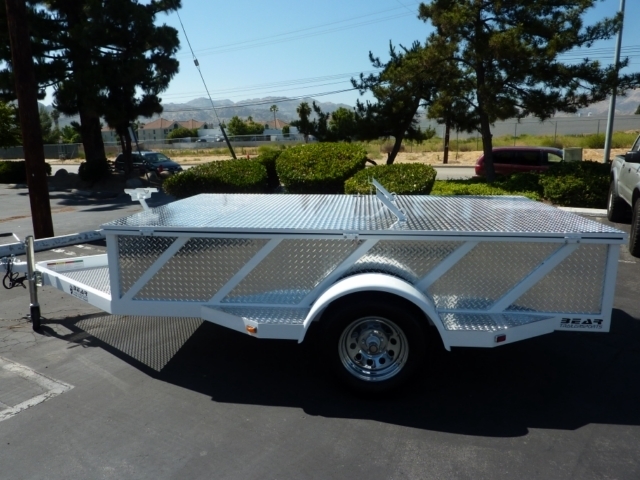 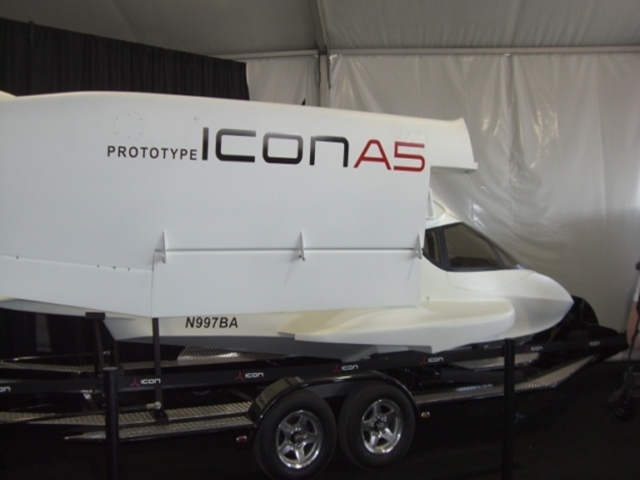 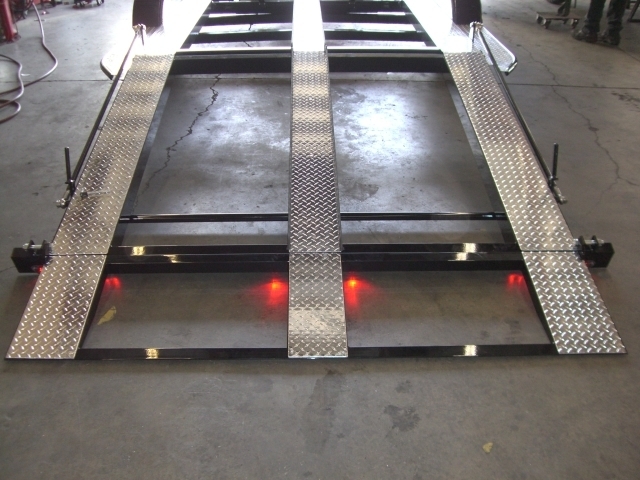 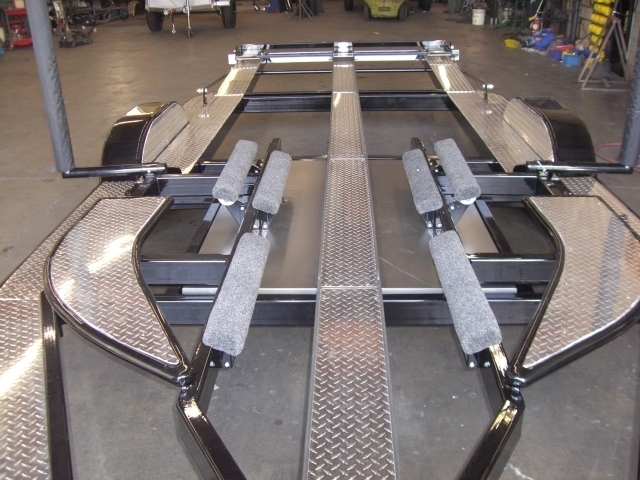 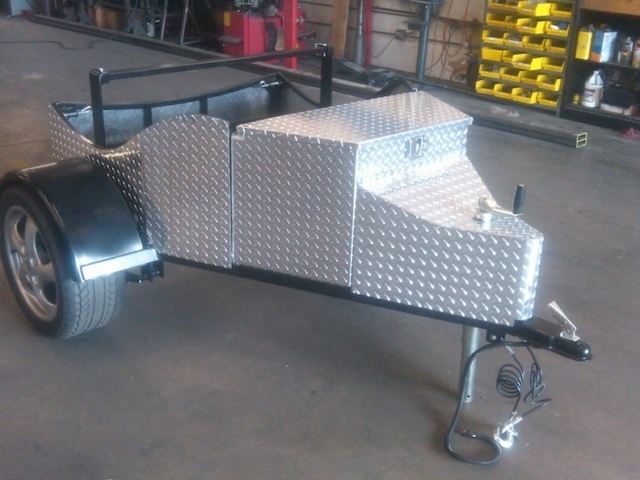 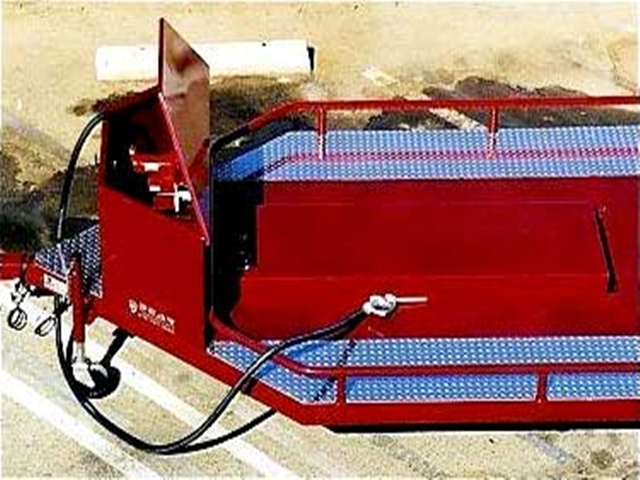 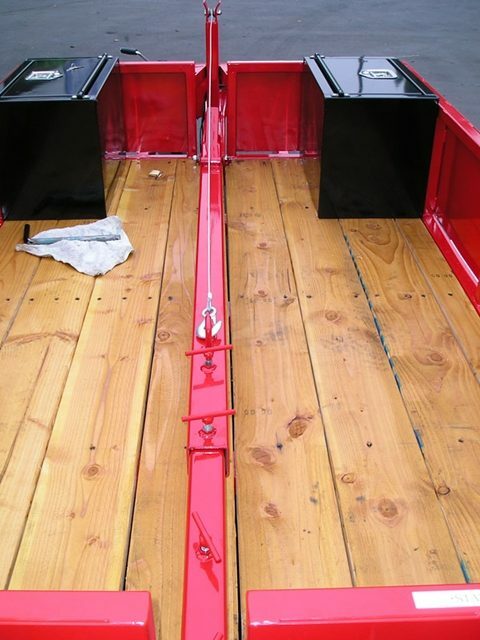 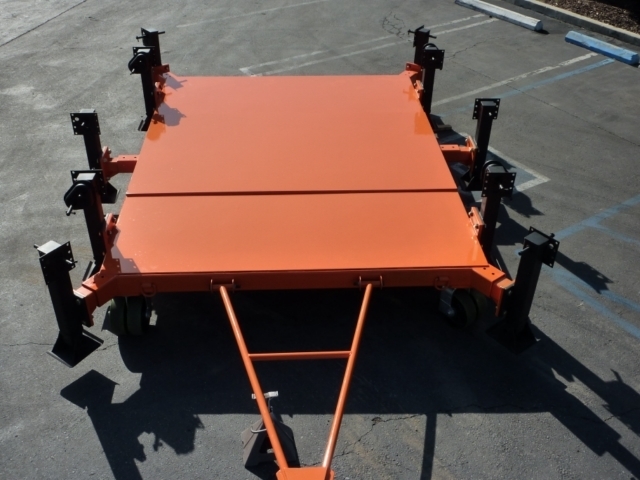 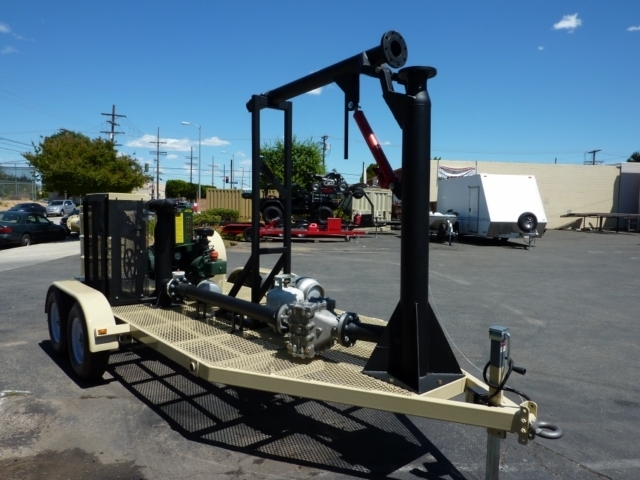 We can manufacture custom trailers for your every need. 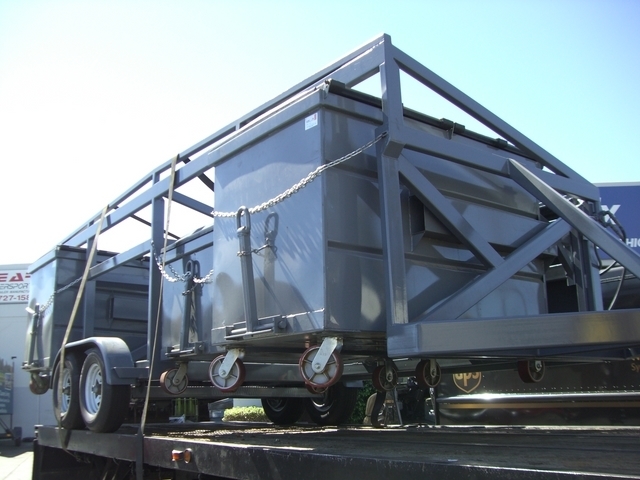 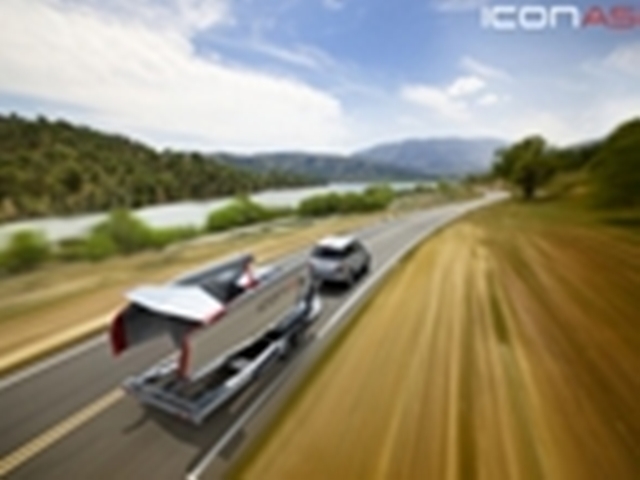 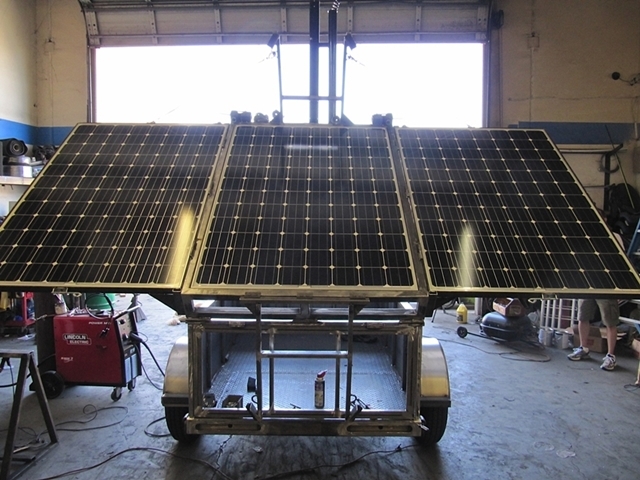 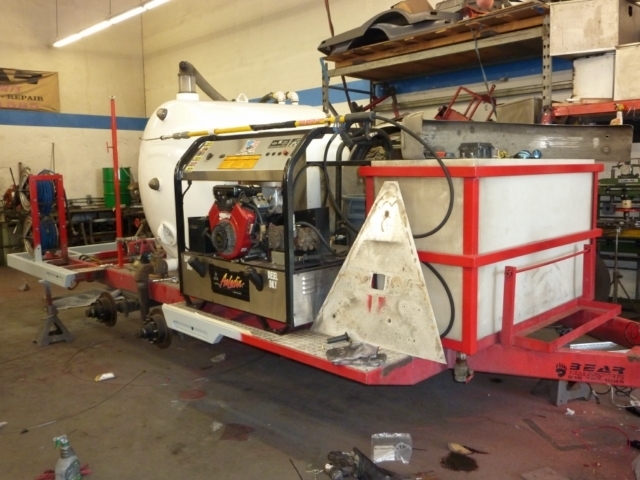 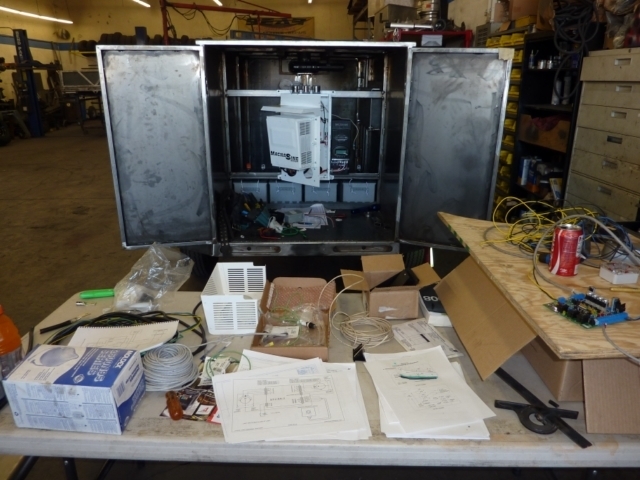 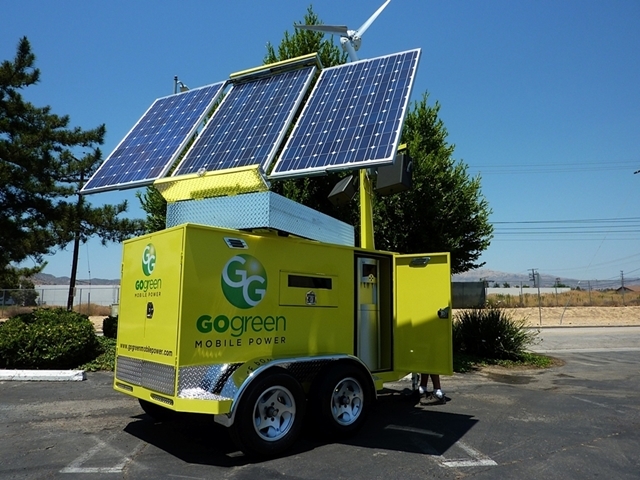 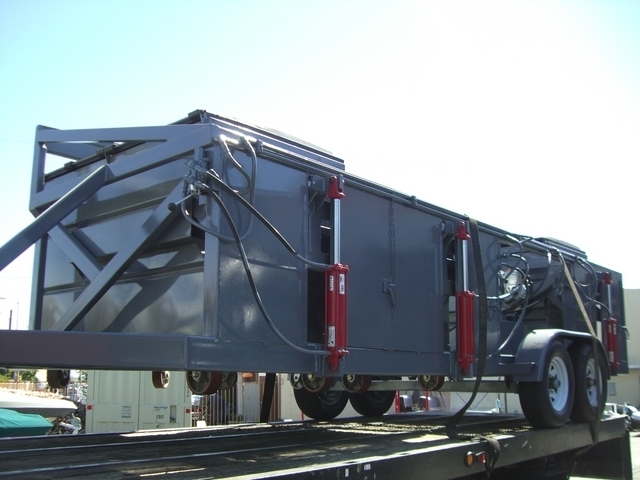 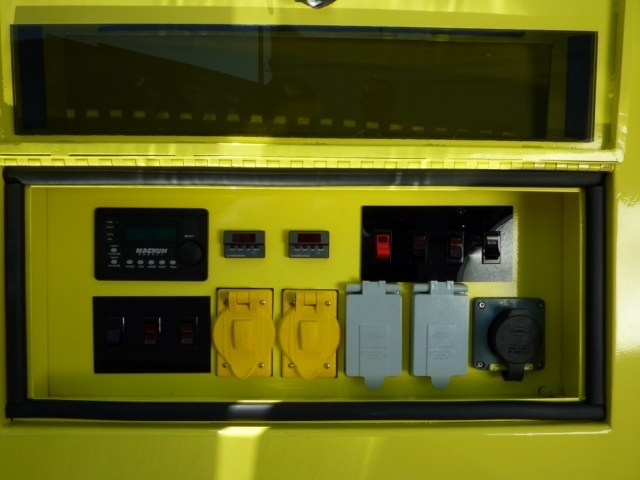 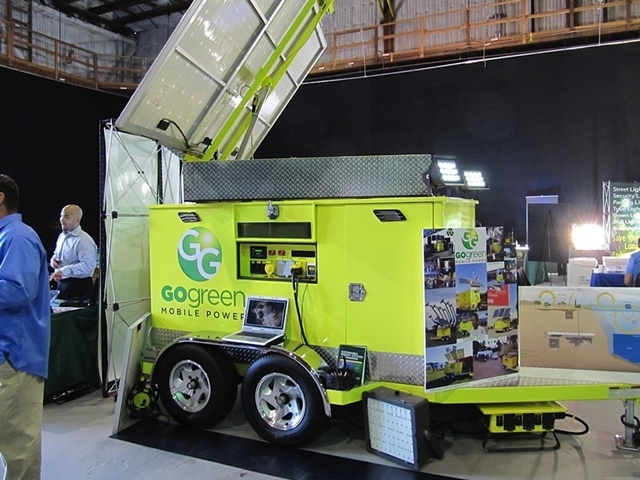 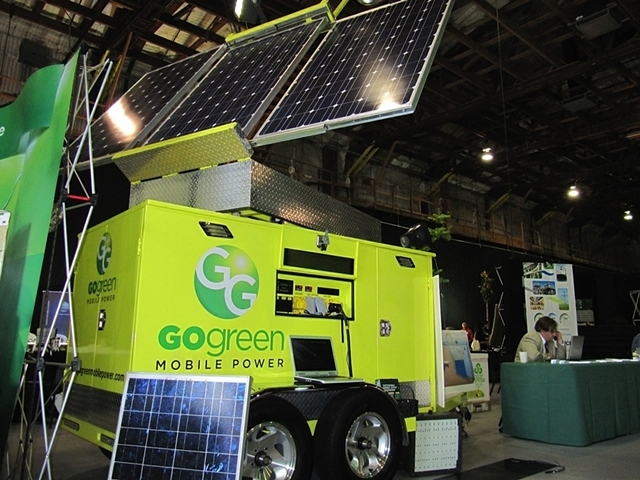 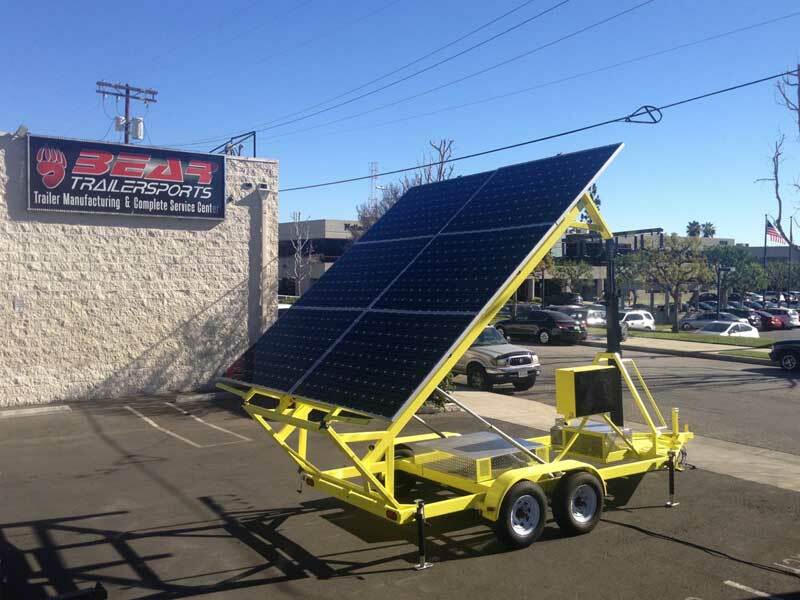 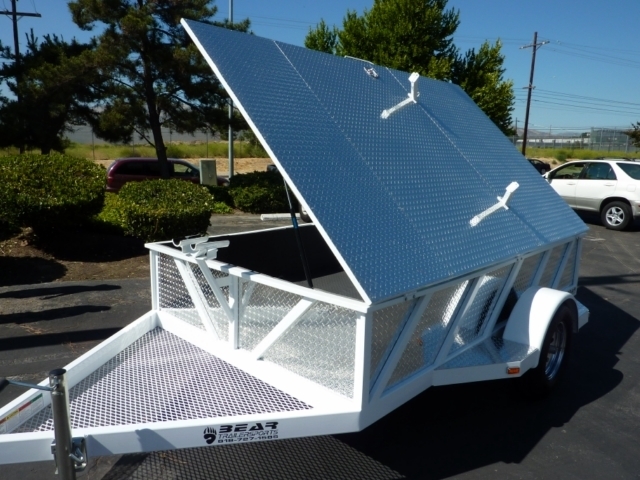 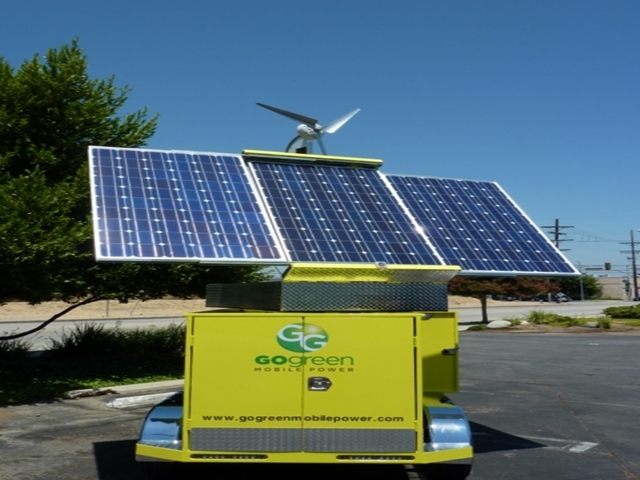 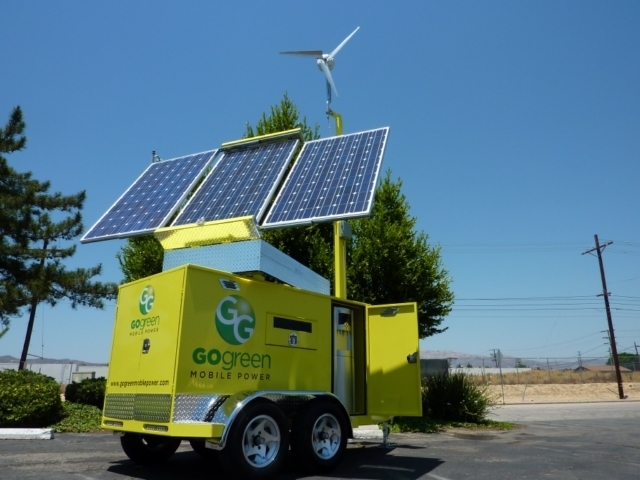 We can design and engineer your trailer to your specific requirements and help guide you with your special project. 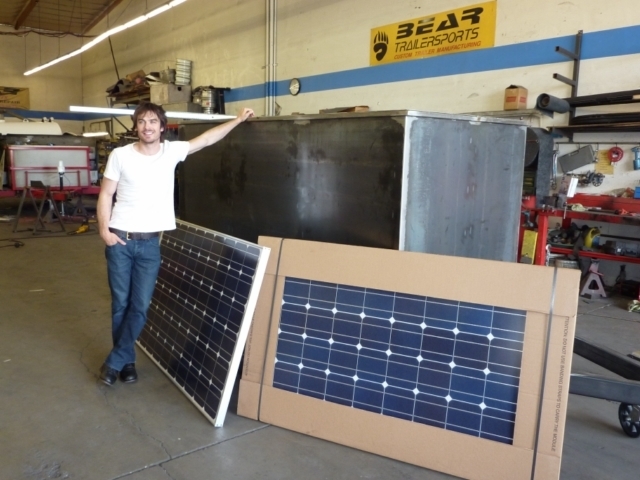 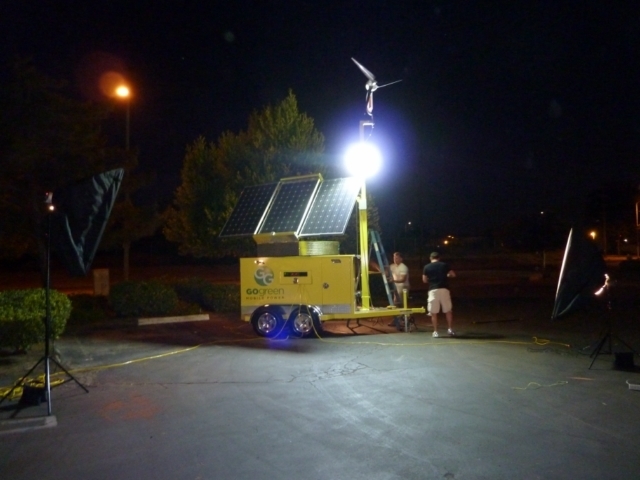 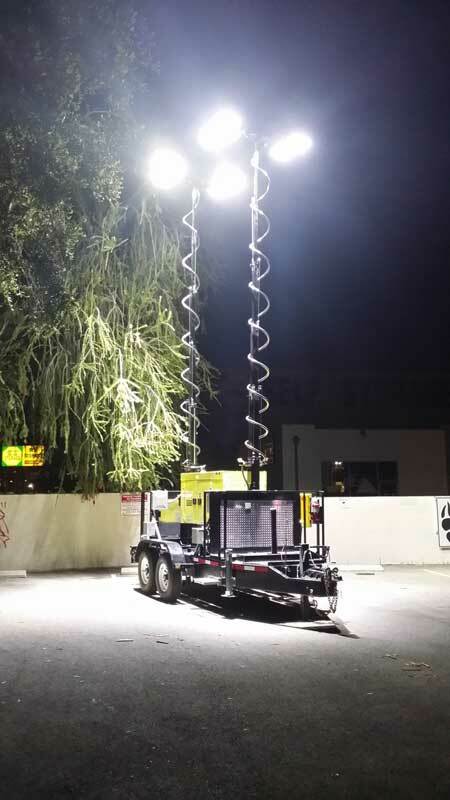 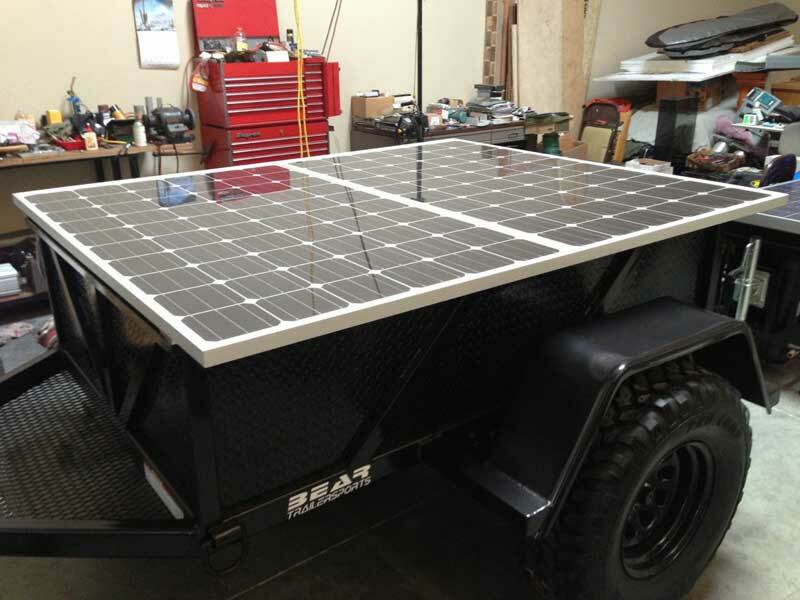 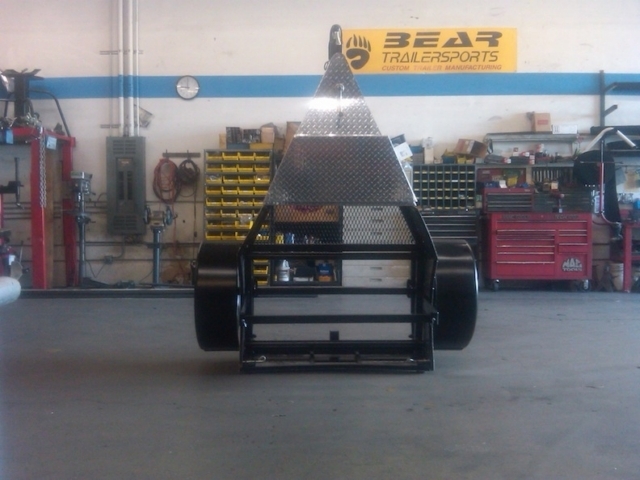 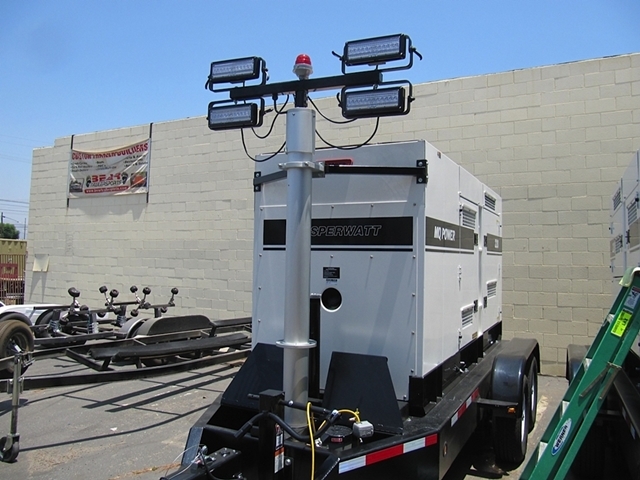 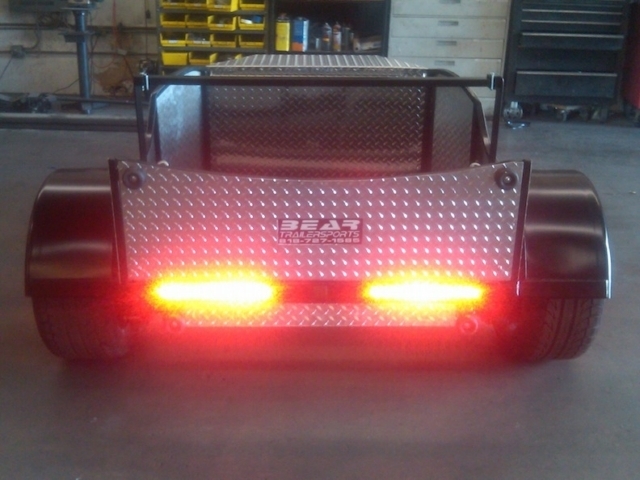 Bear Trailersports has worked with military, fire department, oil companies, studios, schools, police just to name a few.